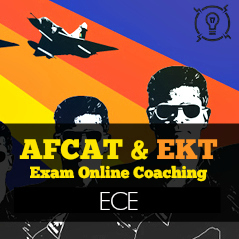 The most Powerful Portal for Indian Defence Exams Preparation like NDA, CDS and AFCAT. SSBCrackExams world class courses, accessible 24*7, provide you the convenience of self-paced learning. Leading experts have contributed to the SSBCrackExams courses content creation process, ensuring that you learn from the best. 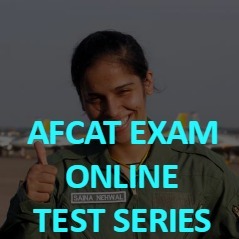 SSBCrackExams online training courses come bundled with practice tests to help you test your preparedness for the defence exam. Questions as per the actual examination pattern. This helps aspirant to understand the format of the exam and score well. 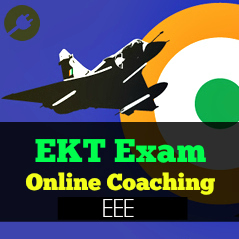 The most Powerful Android App for Indian Defence Exams Preparation like NDA, CDS and AFCAT. SSBCrackExam portal supports desktop and it also has an android App. Aspirants will get best of both worlds. Know where you stand before you hit the real floor. 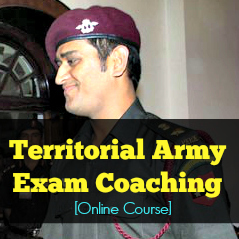 Prepare and analyze your performance to crack defence exams. SSBCrackExams is a premium online portal for Indian Defence aspirants, helping them to achieve their dreams of joining Indian Defence forces. Soon, I leave for training at the prestigious NDA, Pune, but before I leave, I would like to thank SSBCrack because it has helped me a lot to reach where I am. I am very much thankful to SSBCrack which always motivated me and helped me to achieve my target. 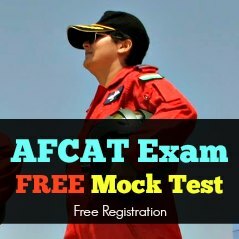 The information is provided at the door steps of the aspirants which is collected, collated and circulated by the fastest means on the click of a button is unbelievable.